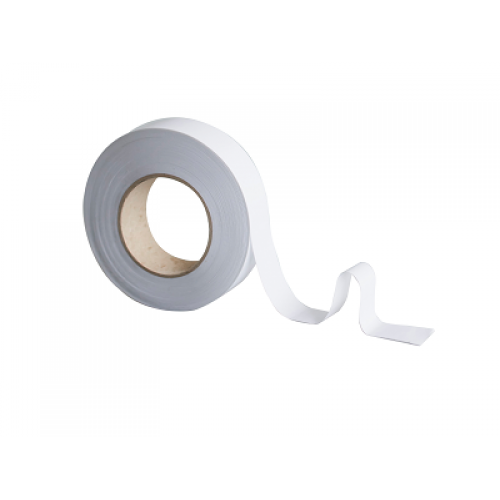 A general purpose flush edge double sided tape with a very aggressive rubber adhesive system. This tape is hand tearable. Will join paper, card, mount board plastic and flexible films.